Feeling safe at night is so important. Whether you're considering your home security needs, or those of your workplace or business, we are here to help. 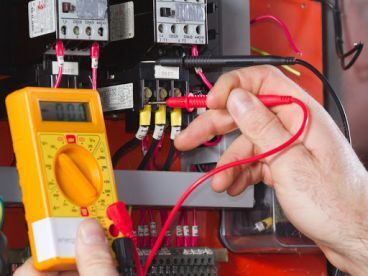 At Armour Security & Electrical, we offer a wide range of security devices, tools, and measures to keep you and your belongings safe at amazing prices. Based in Birmingham, we offer full setup, installation and support – there's no job too big or too small for our dedicated team. Call us today on 07956779319 to we can discuss your needs and create a security plan that's exactly right for you. 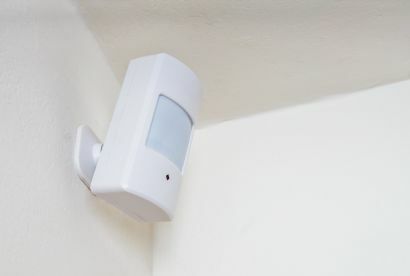 When you're looking to equip your home or business with an alarm system, the choices can seem almost endless. We are here to help assess your specific needs and provide expert advice about what system will be right for your needs and your budget. We offer a wide range of security solutions to fit all sorts of spaces, so get in touch with us today to discuss the particulars of your situation today. We are proud of our extensive range of security equipment. 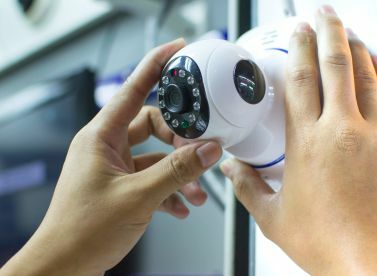 From alarm kits to CCTV and all kinds of electrical installations – we stock almost any security tool you can think of. We specialise in home security, with extensive experience in business and workplace security as well. First, we'll visit your home or workplace to assess your needs and we'll then put together a bespoke security package for you in line with your budget. Please note that Armour Security & Electrical may not be able to honour booking requests made.